What’s new at Cover to Cover? we got to go EVERYWHERE." When Haley is placed in a group of five other students. She realizes that she is not alone in her troubles. Each student has their own troubles. This book shows how one teacher can nurture lifetime bonds between students. Kristy's mom is getting married. Is Kristy ready to be a bridesmaid and take care of 14 kids coming to town for the wedding? The second by these two great authors. Ever wonder, just what is above you in the universe? "The Skies Above My Eyes" opens up to over 9 feet long and takes you on that journey. From ground level going up through the stars and back down. Red's the loudest. Yellow's the brightest. Blue's the coolest. The colors keep to themselves in different parts of the city until one day when Yellow and Blue meet... and mix. 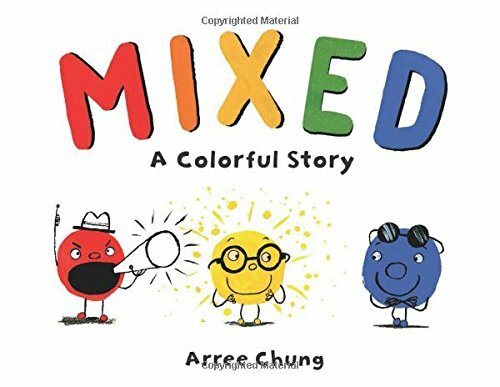 Fun read aloud with vibrant illustrations and a timely message. A mysterious letter, a hidden treasure, a dark secret... Candace and her new friend Brandon follow the clues to a fortune, and in the process uncover a tragic event in their town's history. 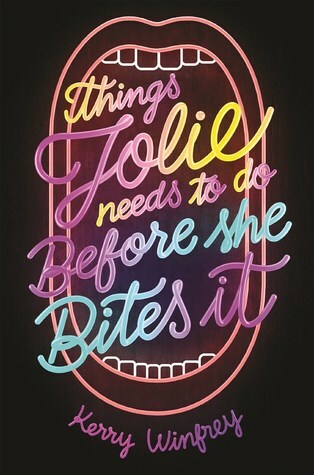 Super anxious about her upcoming jaw surgery, Jolie makes a bucket list of what she'd like to accomplish first, ranging from eating all the appetizers at Applebees to kissing a boy. Laugh out loud funny with a nice message about loving yourself just the way you are. The true story behind the Statue of Liberty. 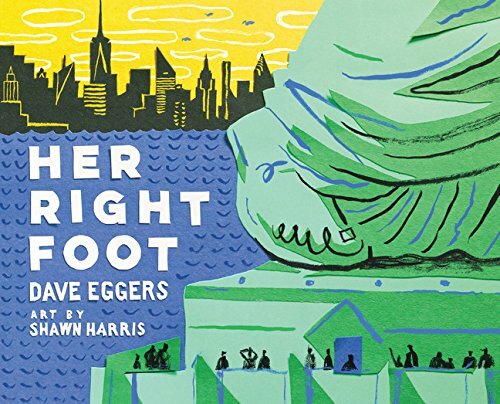 Facts many of us know-- and some we may not--about the designer of the statue, the symbolism, the iconic poem by Emma Lazarus on the base, and a possible explanation for the statue's raised right foot. A timely and inspiring reminder of the essential contribution of immigrants to America. Fun Summer Reading for all ages! 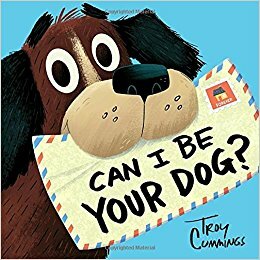 Arfy's searching for a new owner, sending letters to all the people in the neighborhood, but for a variety of reasons, everyone says no. But just when Arfy is ready to give up hope... he receives a letter of his own. Be Prepared by Vera Brosgol. It's not always easy fitting in with her American friends, so when Vera hears about summer camp, she begs her Russian immigrant mom to let her go. Unfortunately, camp is not the experience Vera had in mind, and within a day, she's begging her mom to come pick her up. 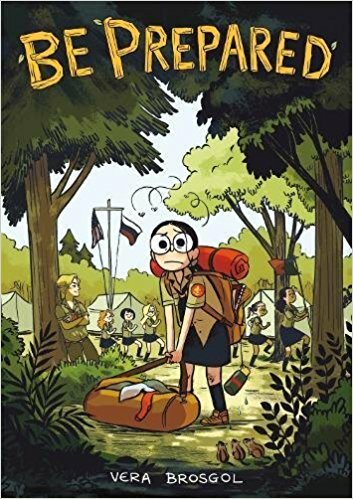 This absorbing and funny graphic novel is a perfect fit for middle schoolers-- or anyone who's ever been to camp and was super glad when they came home. 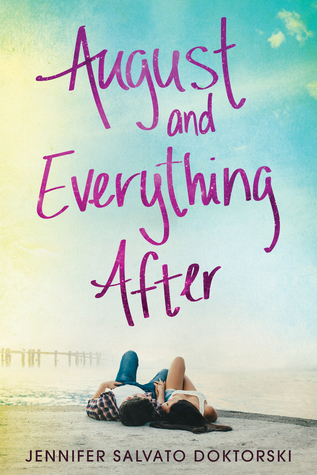 August and Everything After by Jennifer Doktorski. Eighteen year old Quinn's workingtwo summer jobs at the Jersey shore, trying to forget her awful senior year and still grieving the loss of her best friend. Enter: Malcolm, a charismatic musician with a problematic past of his own. When Malcolm asks Quinn to join his band, she knows she should refuse. She promised her mom she'd get serious about her future, and a band and a troubled boy seem like exactly the wrong direction, right? The answer isn't what most readers will expect... Refreshingly honest Coming-of Age story to bring to the pool... and think about long after. 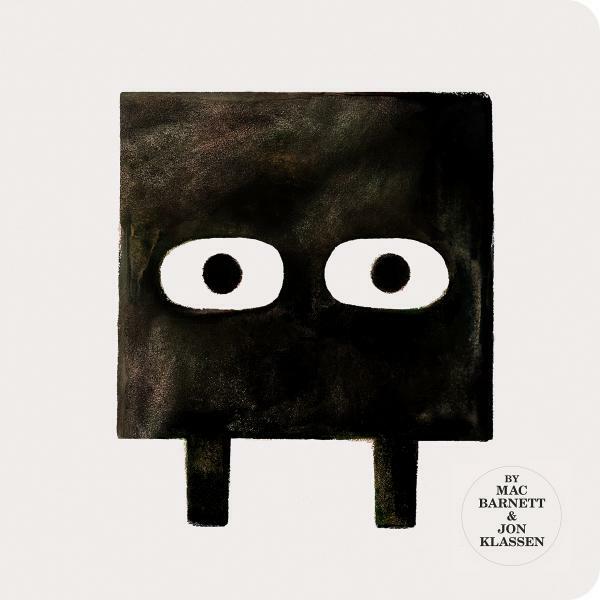 Square by Mac Barnett, It's hard to make something perfect but Square is determined to try! 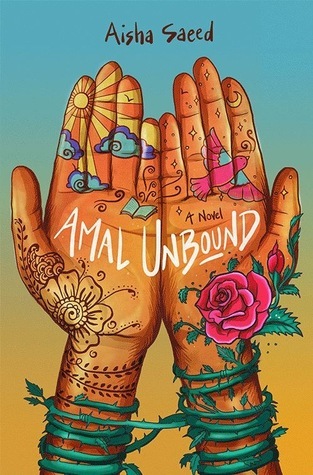 Amal Unbound by Aisha Saeed. Twelve year old Amal dreams of being a teacher, but when she accidentally insults a powerful man in her village, she's sent away as punishment. Riveting and ultimately inspiring story of a young girl finding her voice and fighting back against injustice. 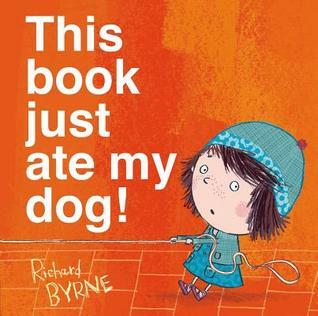 Bella takes her dog for a walk and it disappears into the crease of the book! On each page, more characters disappear as they search for the missing dog, culminating in a literal shaking of the book to release them. by Debbi Michiko Florence. Eight-year-old Jasmine is tired of her older sister Sophie doing everything first. 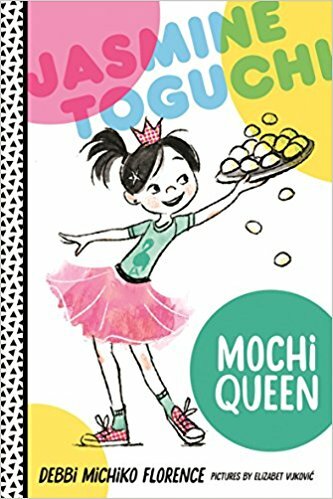 When it’s time to celebrate the New Year by rolling mochi balls, a tradition in their Japanese American family, Jasmine has the perfect plan to help—and do something even Sophie has never been allowed to do. 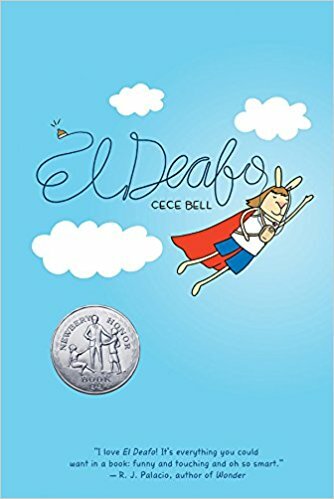 CeCe is starting a new school, trying to make new friends (and avoid a couple of not-so-good friends) and learning how to be a deaf girl in a mostly hearing world. This is a graphic novel with a perfect melding of text and pictures (the book was a runner up for the Newbery Medal). Funny and thought-provoking. 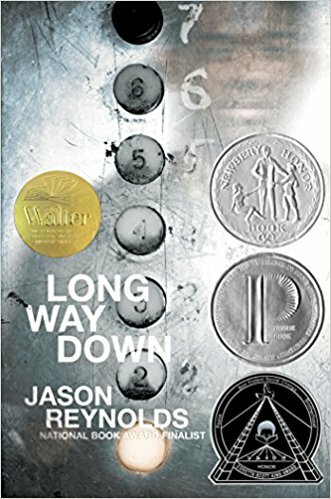 by Jason Reynolds. Will’s older brother was shot and now Will has stepped into an elevator, prepared to shoot the boy he assumes is the shooter. Over the next 60 seconds as Will wrestles with his trauma and grief and need for revenge, the elevator stops, floor by floor, letting on the ghosts of Will’s community, others who have been destroyed by gun violence. When the elevator doors open at the end of the book, readers are left to come to their own conclusion about what happens next. A gut-punch of a read. A lovely blend of magic, music and mystery. Aiko will be reading the book at story-time on March 31 at 10:00, accompanied by local violinist Yvonne Wingard. The Night Diary by Veera Hirandani. It’s 1947 and twelve-year-old Nisha records in her diary the journey her family takes as they leave Pakistan for India, a time of upheaval for Nisha’s family and for the two newly-formed countries. The Last True Love Story by Brendan Kiely. A modern twist on Homer’s The Odyssey. 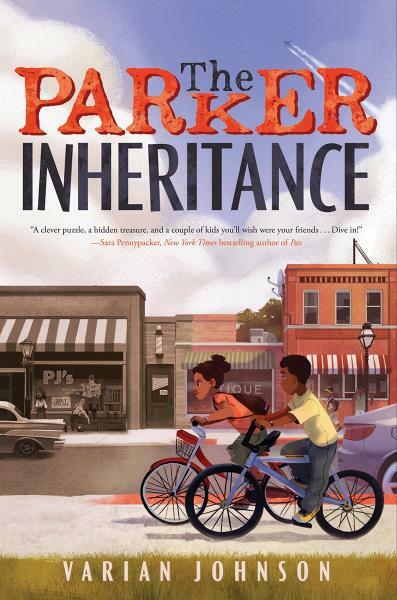 Seventeen-year-old Hendrix promises his grandfather, who’s slowly losing his memory, one last adventure, a cross country trip to the place where he first kissed his wife. Last week the American Library Association announced their children’s book awards, and we are happily reading our way through the winners. One of our favorites: Caldecott Medal Winner Wolf in Snow. 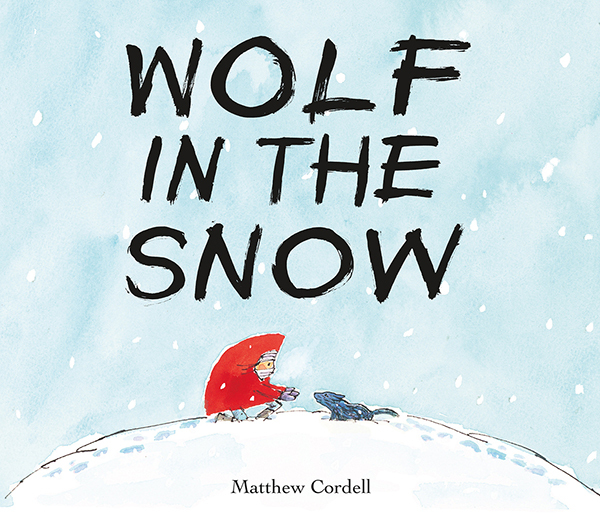 Written and illustrated by Matthew Cordell This entirely wordless story about a little girl who rescues a wolf, and is in turn, rescued by wolves, is gorgeous, heartbreaking and ultimately, uplifting.